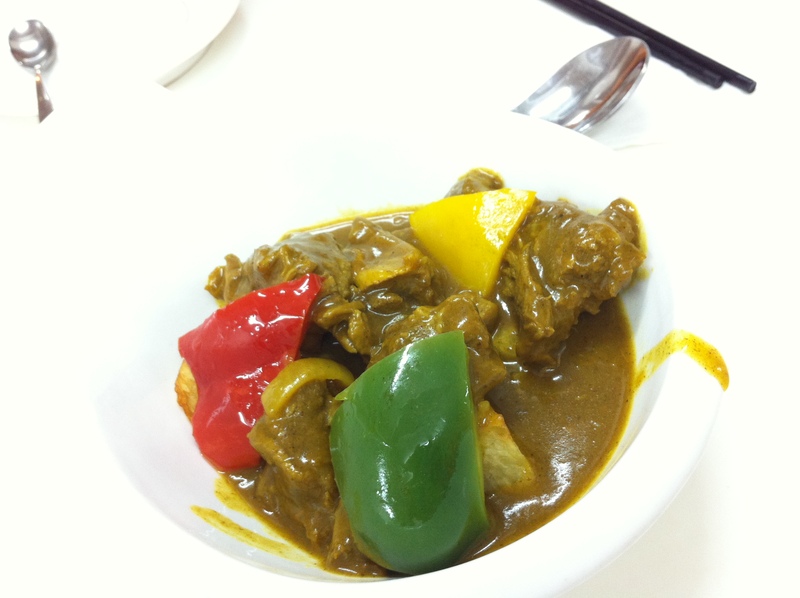 Hong Kong – Shau Kei Wan | faim? oui oui!!!!!! 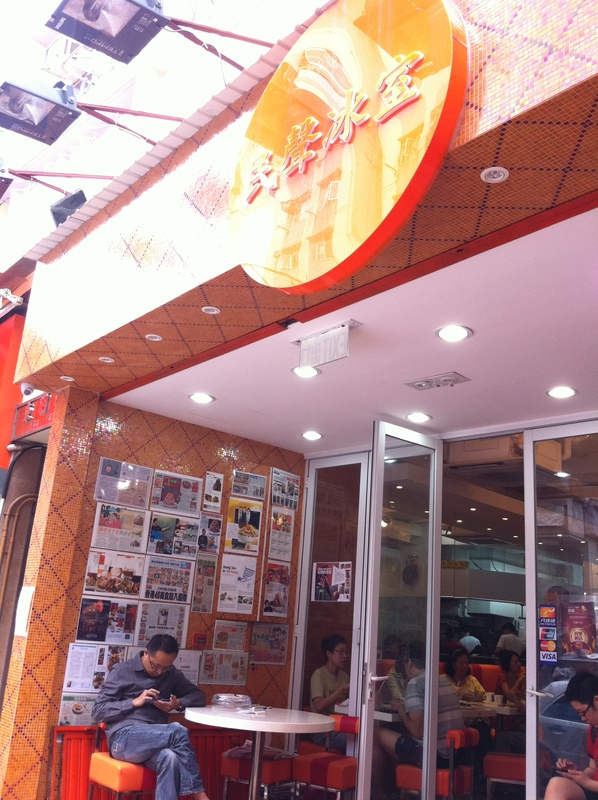 I was pretty disappointed that Man Sing‘s Tai Hang location was closed (for renovation?).. 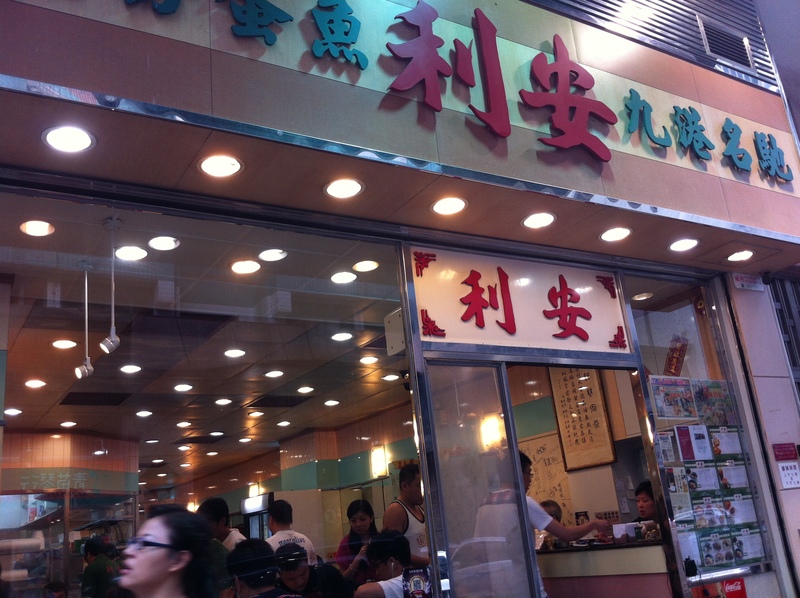 but anyhoo.. they opened a new branch at Shau Kei Wan! 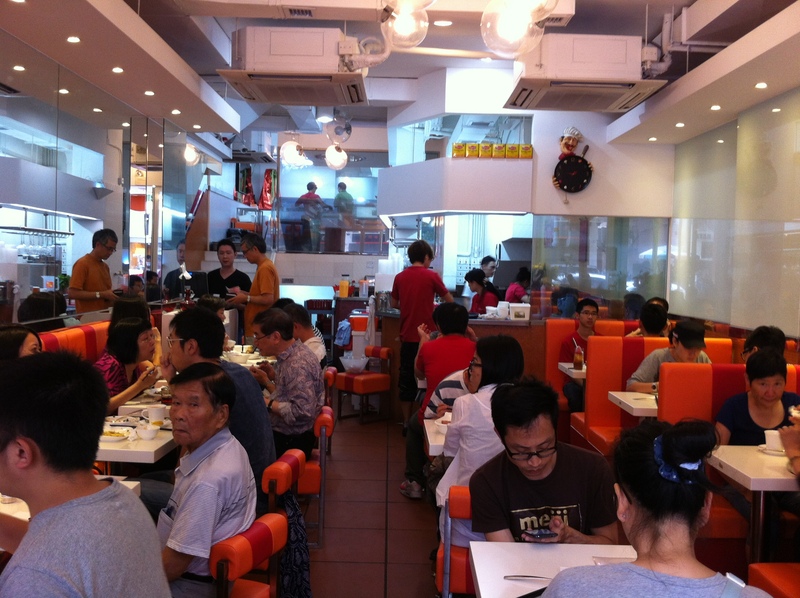 It’s a lot larger than the 3 table Tai Hang outlet.. this location has 2 floors! We went during lunch so they didn’t have the steamed egg with crab or the other signature dishes. We ordered 2 meat patty tower lunch sets (only $38 each!) but the tower is noticeably shorter…..
and each set came with a drink! good deal! 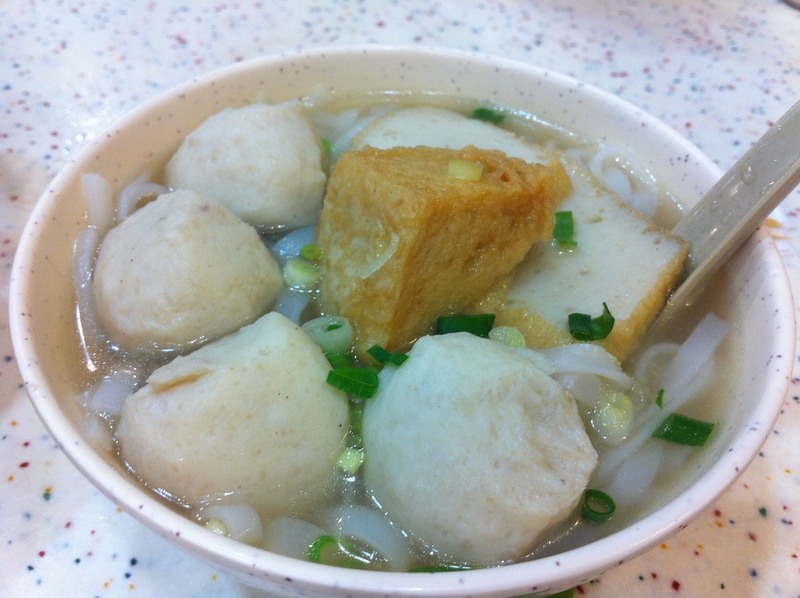 I’ve heard about the famous fish ball noodles cafe in Shau Kei Wan and finally trekked over there (so far!) after exams and the Shanghai trip! 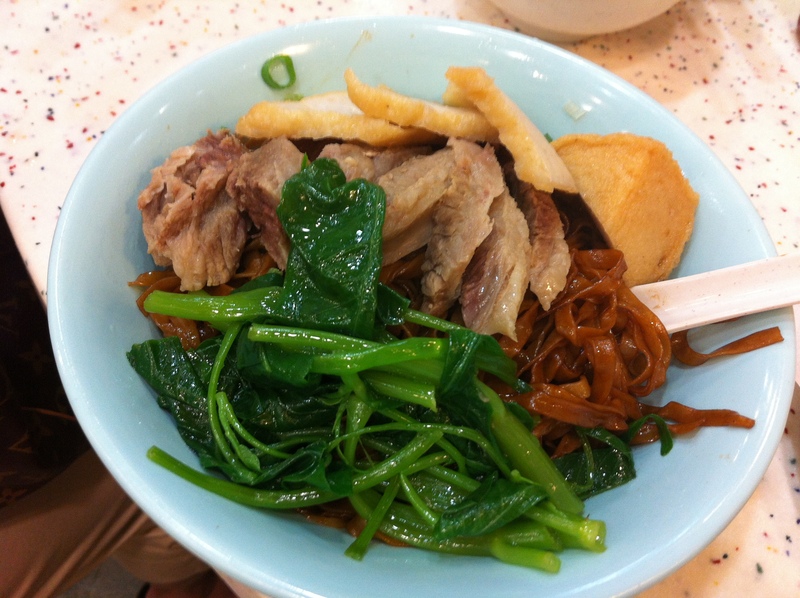 It’s recommended by the Michelin guide and has celebrities’ signatures covering the walls! 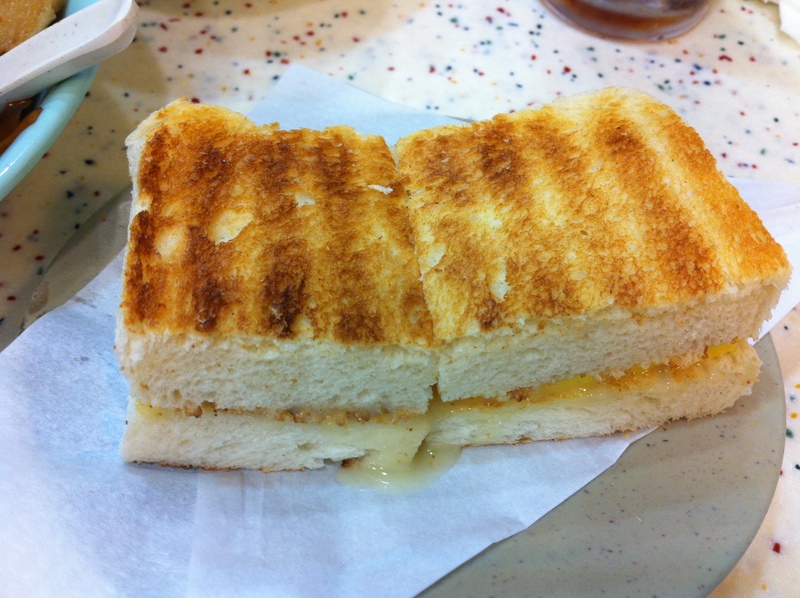 toast with condensed milk and a THICK slab of butter…. this was AMAZING!!!!! 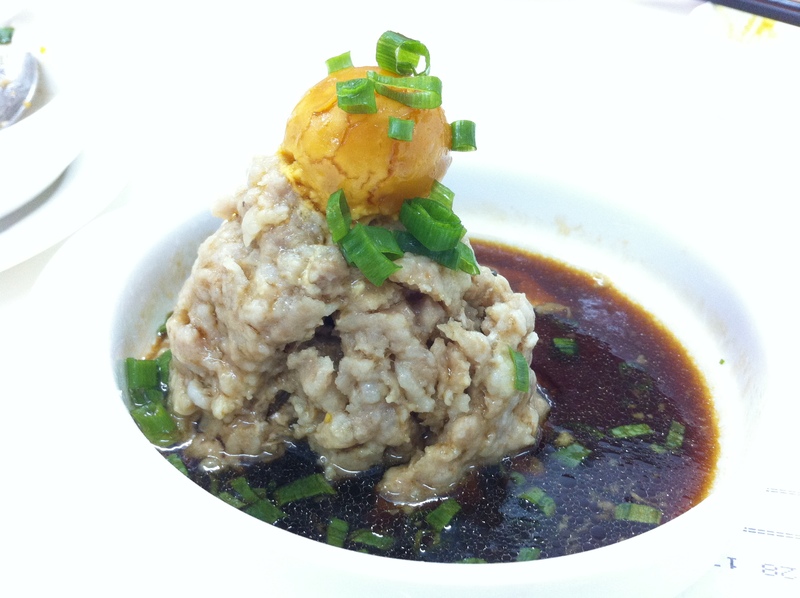 This was my first time eating this dai pai dong staple and I was blown away! The combination of warm and crispy toast, slightly melting butter and sweet condensed milk gave me a food coma! I actually got indigestion from this.. but it was worth it! 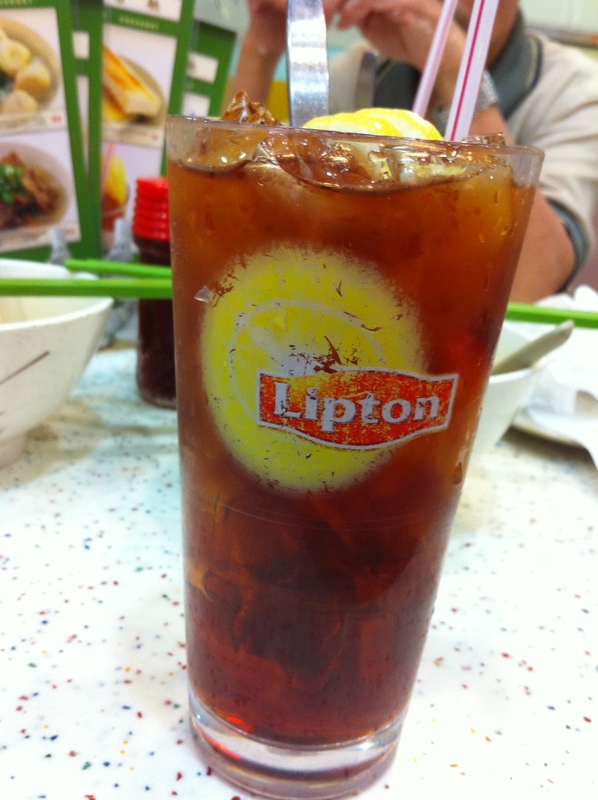 cold lemon tea on a hot day….